We offer roofing services for different types of roofs. 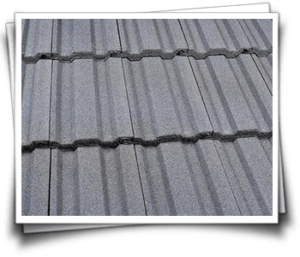 This is a relatively common and inexpensive type of roof. Asphalt shingle is also preferred for its variety in color and style, the ease of installation and its waterproofing capability. 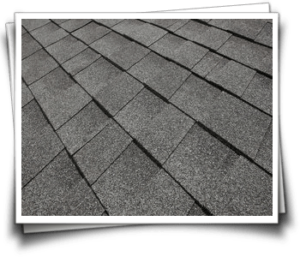 The typical asphalt shingle roof will last around 20 years. The limitations of this type of roof are in the shorter lifespan compared to other heavier tiles. Asphalt shingle tends to stain when exposed to mold. However, these are easily washed off with a mild bleach solution. TPO (or Thermoplastic Polyolefin) broadly refers to a broad family of rubber-based roofing materials. 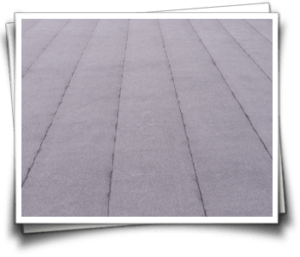 TPO roofing, therefore, makes use of a single reflective roofing membrane obtained from the polymerized rubber. The roofing material is expertly installed in one of the two suitable ways: it can be used as mechanically attached systems to allow the white membrane remain exposed or fully attached to the roof. When it comes to roofing a flat-roofed house, ‘Bitumen’ or what’s generally known as Asphalt is many homeowners’ favorite choice. Bitumen’s excellent waterproofing qualities make it an invaluable alternative to all the other roofing materials. But considering how delicate this style of roofing is, Torch-applied roofing that should be in place ought to allow the bitumen to expand and contract in a normal manner. 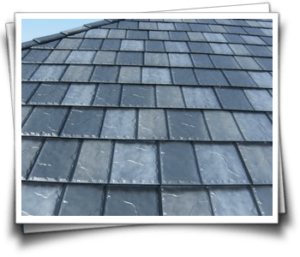 A slate roof is notable, attractive and will be found in many prestigious homes. The slate roof will last up to 100 years and is fireproof and does not rot. It also comes in several colors and styles. The main disadvantage of slate is that it is heavy and challenging to work with. 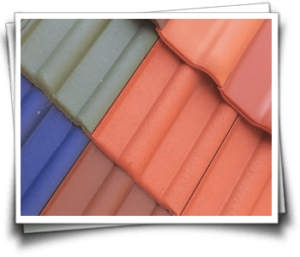 Hardened and specially made plastic polymer makes lightweight and easy to install roofing material. It is weatherproof and will not rust or rot. The main disadvantage is that it fades over time. 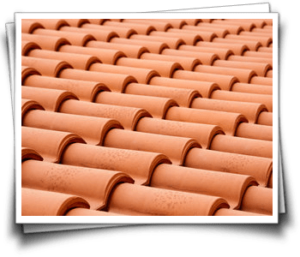 Clay tiles are also very attractive when installed correctly. Their lifespan is 50-70 years. However, they should not be installed in an area which experiences extreme weather. 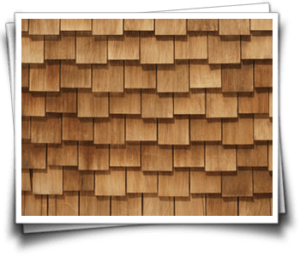 Wooden roofing material is attractive and environmentally friendly. Cedar timber is especially sought after for its attractive reddish-brown hue which gives the house a classy rustic look. Wooden roofing needs extra maintenance to ensure it does not rot or have mold growth. 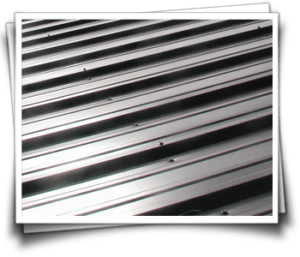 Advances in metal technology have come up with very good roofing material. Metal is lightweight and quickly installed. However, it needs special expertise by a contractor who can put the different parts together without wastage. Concrete tiles are very good in insulation which makes them ideal for hot weather areas but like clay, they withstand extreme temperature poorly.